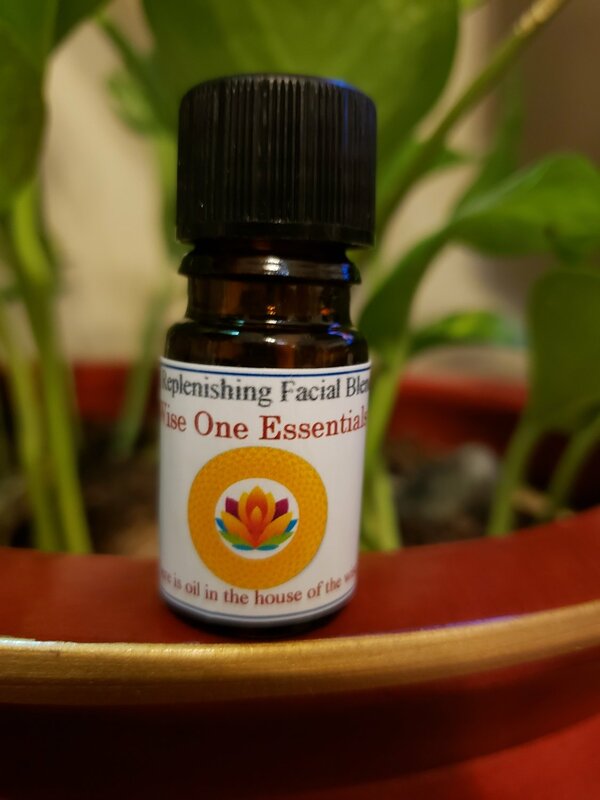 essential oils known for their use in beauty and skin care. Rose Otto, Neroli, Frankincense and Organic Lavender. and massage gently with upward strokes to the face once or twice a day.